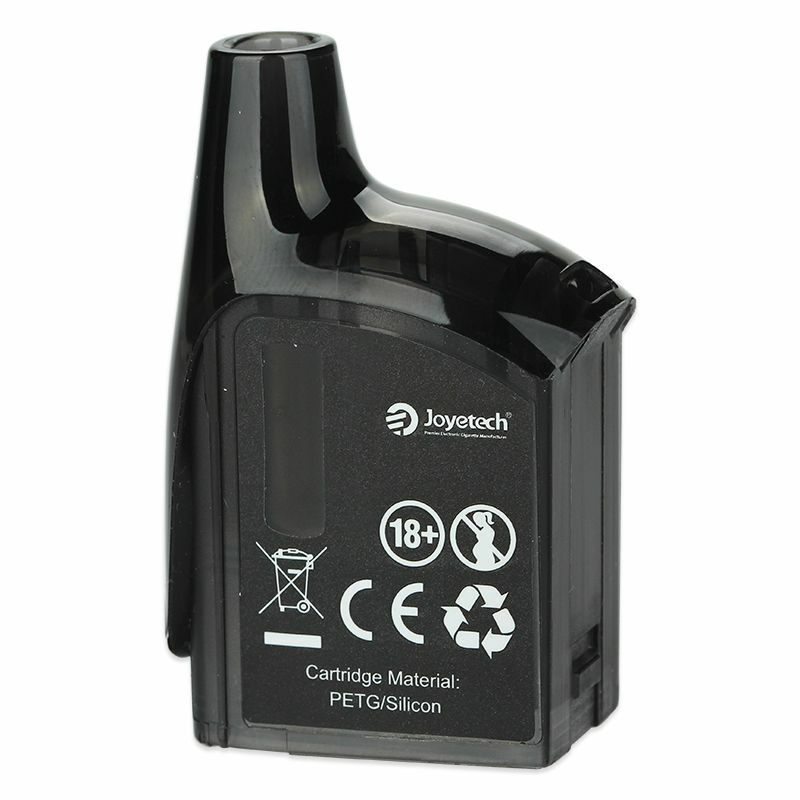 The Joyetech Atopack Penguin Cartridge is an authentic Joyetech brand replacement cartridge made exclusively for use with the Atopack Penguin All in One vaporizer for liquids. 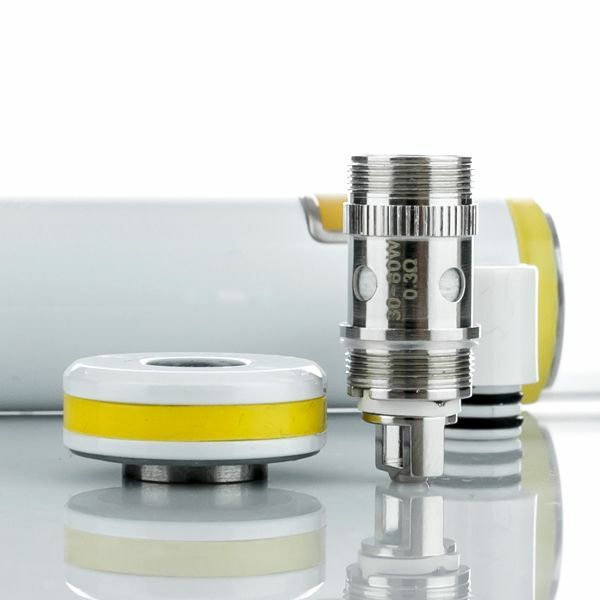 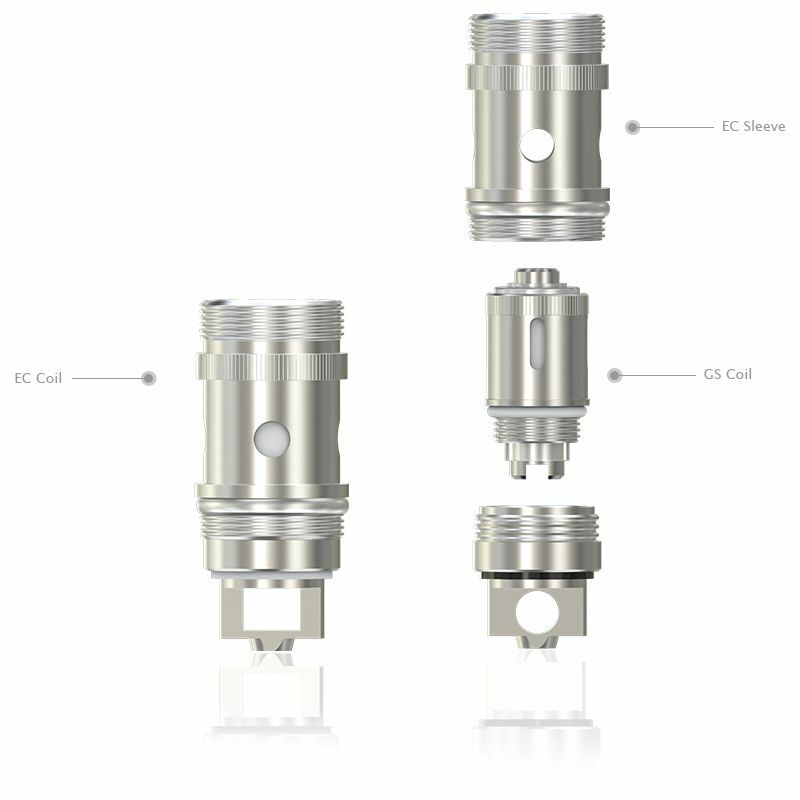 This one of a kind cartridge replaces the tank section found on most vaporizers with a unique 8.8mL liquid reservoir and horizontal coil system (sold separately) to deliver delicious quality of flavor. 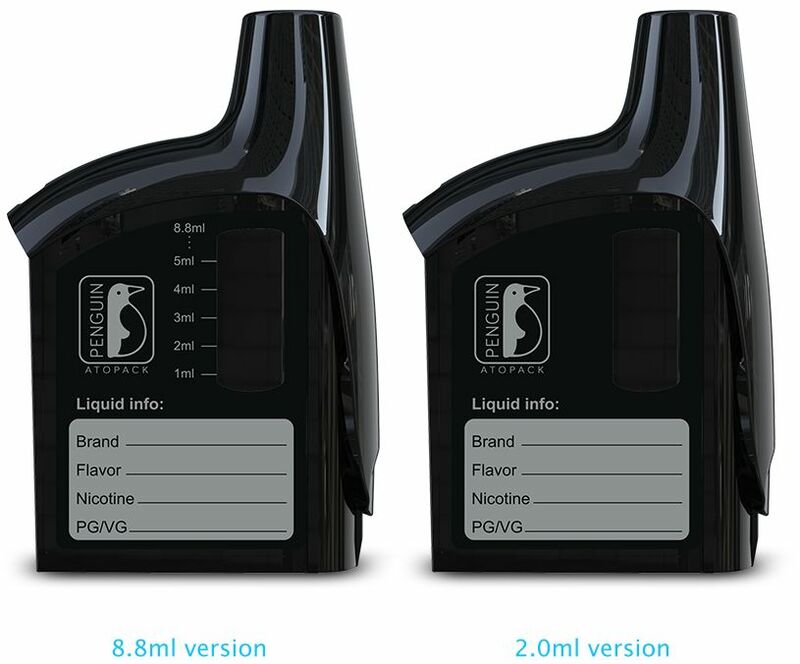 Each Atopack Penguin Cartridge is made from heat-resistant and recyclable materials (PETG & silicon) and they each come with a writable surface with fields for brand, flavor, nicotine and PG/VG mix. 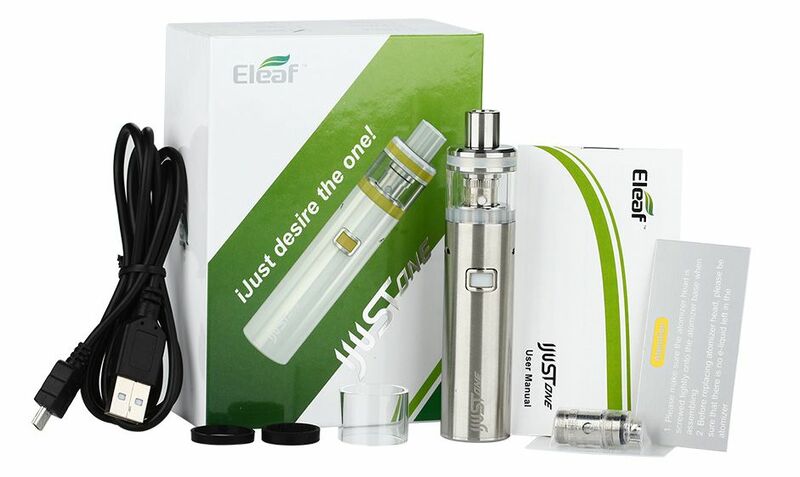 With such an affordable price you can buy a cartridge for each type of flavor you vape to ensure you are maximizing the flavor of your liquids without breaking your bank in the process. 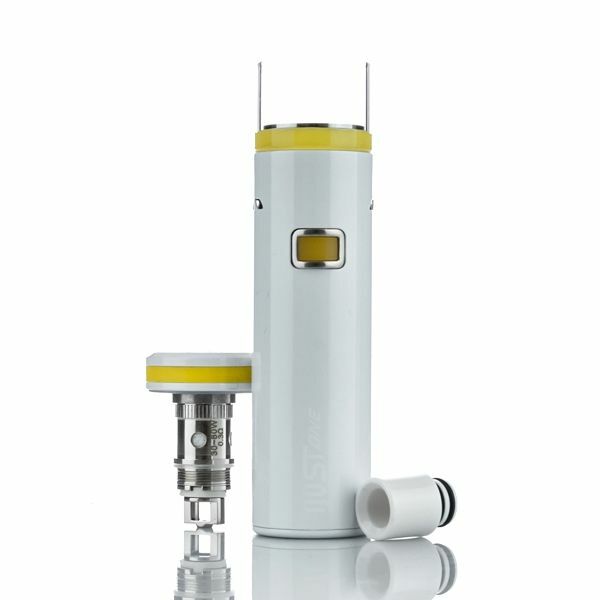 Please note this listing is for the Atopack Cartridge only, the JVIC atomizer heads are sold separately.